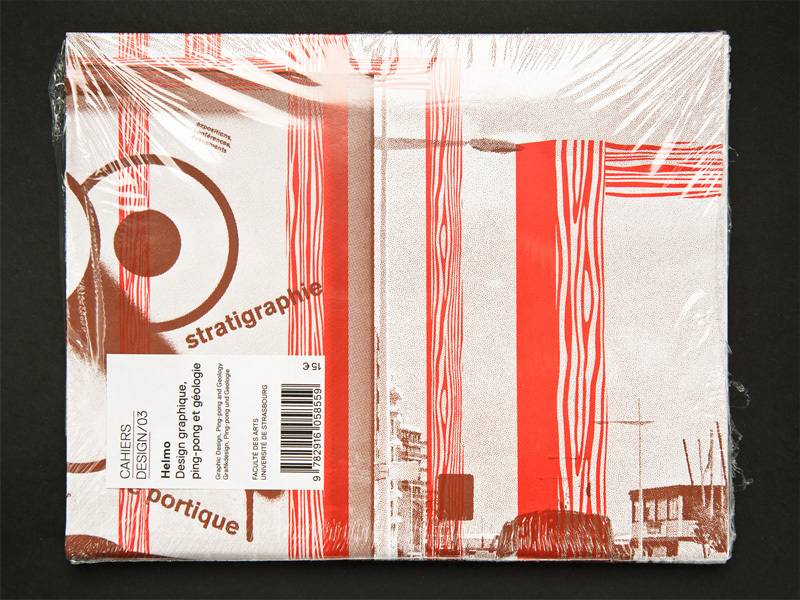 Publication of Helmo – Graphic design, ping-pong and geology, a book dedicated to our graphic design practice in general and our project Stratigraphie in particular. With a text by Vivien Philizot, a discussion with Niels Stensen and a ping-pong game with Jochen Gerner. English and german texts.